Just one holiday is not enough to experience Sardinia. A so ancient land, rich in culture and traditions and with a vast historical and natural heritage has many facets, which only the most attentive visitor can grasp. More aspects of an island, that converge in their love for the territory and their attachment to their roots. 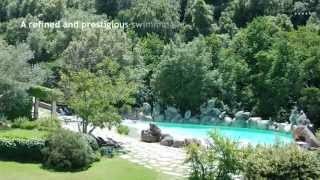 There are many ways to experience the island, and many different ways to enjoy your holiday in Sardinia! 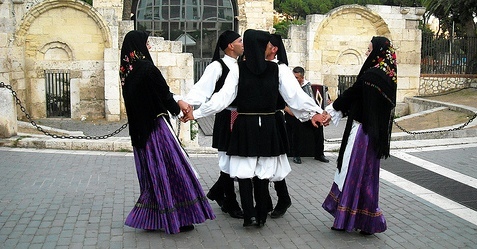 Several folk festivals are organized throughout Sardinia. It is the rediscovery of ancient savours and traditions of this ancient land, its perfumes and its customs. Among the most popular festivals there are the Cortes Apertas (open courts), during which the towns open the doors of their cellars, their homes to let visitors know their way of life, their art of making bread and cakes, of working iron, terracotta and wood. During these festivals you rediscover the real Sardinia: especially in small towns, the whole community takes part to the celebrations and the streets are crowded with young people, children and the elderly. Here you can find the most genuine products and the most typical local delicacies belonging to the regional traditions. It’s like stepping into the past, completely filling your lungs with the authenticity of this land. 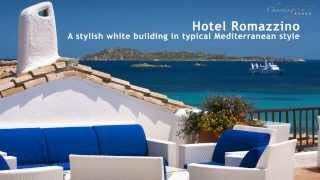 Discovering Sardinia from the sea on board your private yacht, sail its waters and discover its secrets. If you love the sea, this is a viable alternative to the traditional vacation: by renting a boat or a private yacht you are free to move independently and to choose every day the beaches or coves that you wish to visit. Sea, sun, nature and your favourite sport: you can have it all in Sardinia, where you can practise in some of the best golf fields of the world. The mild climate allows you to play golf almost any time of the year. Additionally, the fields are positioned so as to give you wonderful panoramic views. 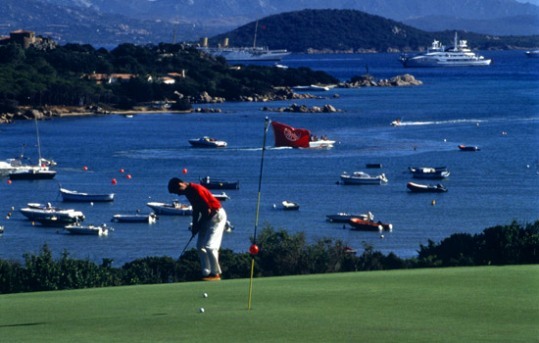 In Sardinia, the golf courses are in all regions: in the North (The Pevero Golf Club in Porto Cervo, The Golf Club Puntaldia in San Teodoro) in the South (The Golf Club Is Molas in Pula, the Tanka Golf Club in Villasimius) in the center (Is Arenas Golf Club in Narbolia, Oristano). Win a 10% on your next holiday to Italy! 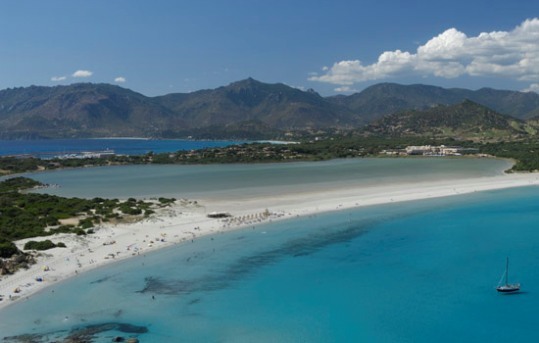 After your holiday in Sardinia, enter the contest YouBlog - Blogger for a day! Write the story of your journey, add 4 photos of your holiday and send it to the listed address. If your article would be selected, it will be posted on CharmingItaly and you will win a discount on your next vacation! 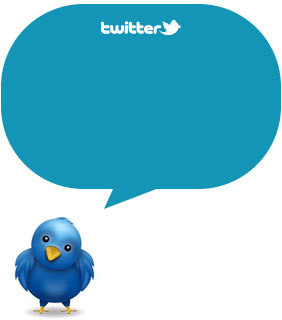 Click here for more information on YouBlog Contest!